Have your say in the 2016 Baltic Triangle Travel Survey! There is also an opportunity to enter a prize draw to win £300 worth of cycle vouchers! 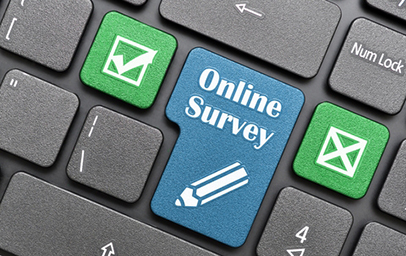 The survey will be open until 29thFebruary 2016 and will run in parallel with a Business Travel Survey for those working in the Baltic Triangle. Results of the survey and any proposed actions will be published in Spring 2016.